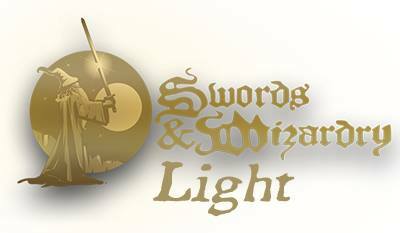 Tenkar's Tavern: It's Official - Frog God Games to Publish Swords & Wizardry: Light - Dances Me a Happy Dance! It's Official - Frog God Games to Publish Swords & Wizardry: Light - Dances Me a Happy Dance! See that graphic? Yep, it's official. Swords & Wizardry: Light is a thing. Not just anything, either. It will be published and distributed by Frog God Games. Signed off by +Bill Webb . Approved by +Matt Finch . Layout to be done by +Zach Glazar . Editing by +Edwin Nagy Full color. Free. Print and PDF. I am so f'n stoked! When this is all ready and printed, a copy will be included with all Frog God Games orders from their online store. It will be in convention swag bags (this will be huge.) 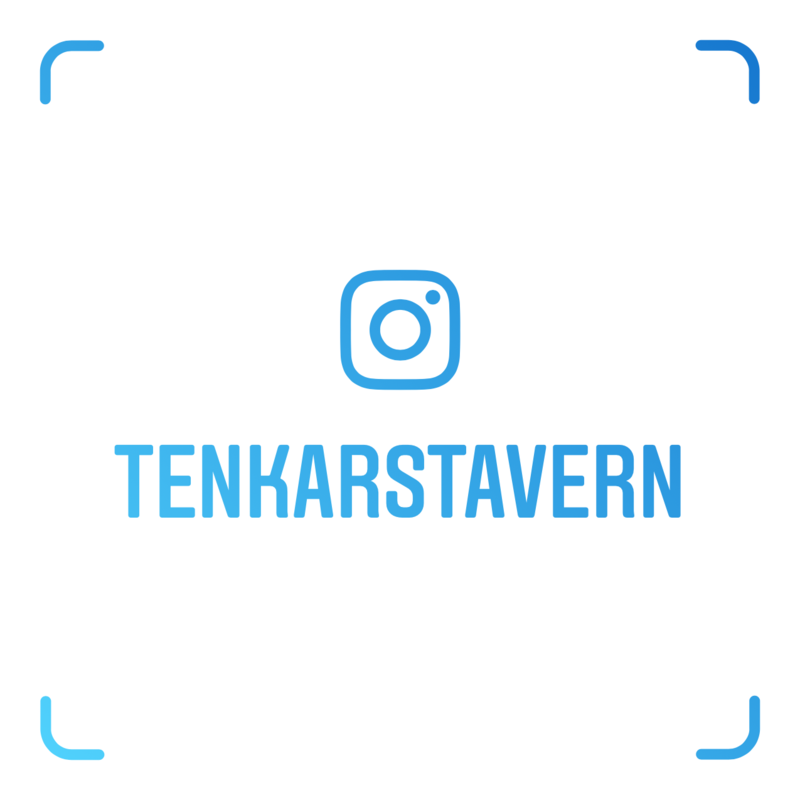 It will be given away at The Tavern. I'm hoping to see copies find their way into game and comic book stores. Maybe even libraries. 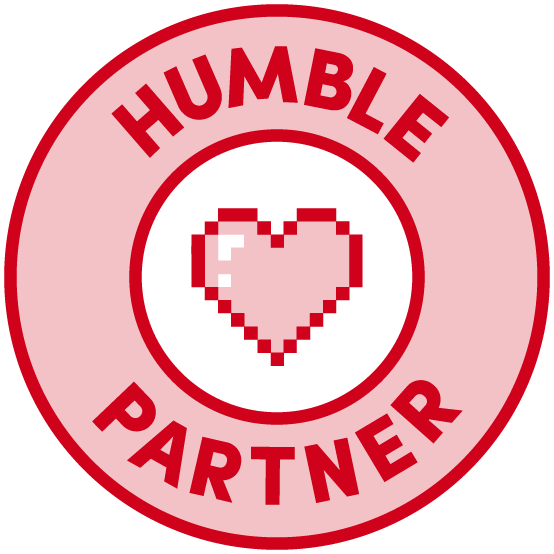 Did I mention there is a Swords & Wizardry Affiliate Program in the works? Copies will be going out there too. More details soon. So, this means a busy schedule in the coming weeks, as I tweak everything on my end (and editing and layout will need time to make my words look nice.) I'm also hoping to get the first adventure ready it can be released with the rules. It will be my first published work as Erik "Tenkar" Stiene. Damn. Retirement is good. Let me be the first to scream WOOHOO!! Brilliant move on Frog God's part, especially putting it in all the orders from their store. 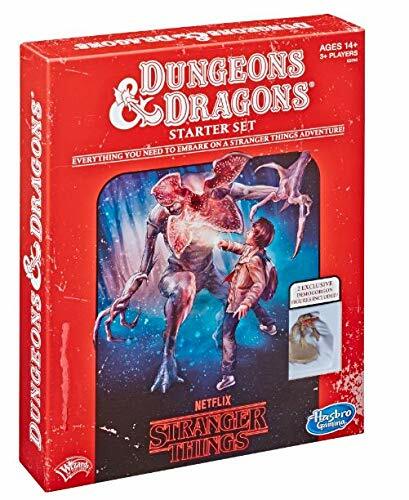 That way, somebody wanting to get into (or back into) gaming quickly can buy an adventure and have a free, easy ruleset included. Way to take a fan innovation and run with it! Some people even will end up having multiple copies over time which they can give away to others, reaching even people who don't buy RPG stuff or go to conventions. I do feel obligated to say that although I will be doing the layout, Frog God's Layout God™ Chuck Wright will have the final approval on the design. That aside I am giddy about this too. Frickin' cool! Can't wait to get a few copies to hand out to my local group. Very cool. This might solve my little problem of having a cheap game to give away. Finally plied them with enough liquor to get them to sign off? Congrats Erik, sign me up for a copy or two. Wow -- I can't wait to check this out. I Need Another Name for "Thief"